I have a confession to make: I’m a cardio addict. As weird as it sounds, giving up alcohol for 30 days is easier for me than eliminating cardiovascular exercise for one month. Hear me out . . .
For as long as I can remember, my exercise regimen has always involved cardio. Always. From dancing as a toddler, to soccer in elementary and middle school, to running varsity cross country and playing varsity tennis in high school, to utilizing every elliptical and treadmill in my college gym, I’ve always been an active individual. For my mental sanity (read: clearing my head), if I was working out, there was one requirement: my heart rate would be elevated and beating at a rapid pace. After completing 30 straight days of treadmill-based workouts at Barry’s Bootcamp earlier this year and maintaining the same weight from start to finish (and eating and drinking whatever I wanted – because, hello, hunger), my brain was tired, my body was a little fatigued, and my muscles (ahem, calves) were supertight. Because I’m equally starving and exhausted hours after running, cycling, swimming, and dancing, I wondered what life would be like if I gave up cardio. And so, for 30 days, I did. Here’s what I lost, learned, gained and changed – physically and mentally – in just one month. Instead of jogging or spinning every morning, I opted for an exercise based on strength training, using weights or bodyweight exercises. SLT, aka Strengthen Lengthen Tone, is a 50-minute total-body workout using a Megaformer machine (a reformer-like contraption). In summary: SLT is Pilates but a million times more intense. With locations in six states and one conveniently less than a block from my apartment, I participated in class ever other day. Muscles that I didn’t know existed were sore, mostly in my core. If I could have, I would have taken class every day for a month, but truthfully, my body needed to rest between workouts. Even though I was completing slow movements in counts of four, I was still breaking a sweat. After 15 classes, my limbs and abs felt stronger. On days I worked out, I felt great. On days I attempted to relax, I was slightly more restless. Exercising frequently leaves my muscles a mess, and despite my love for fitness, yoga is not my strong suit. 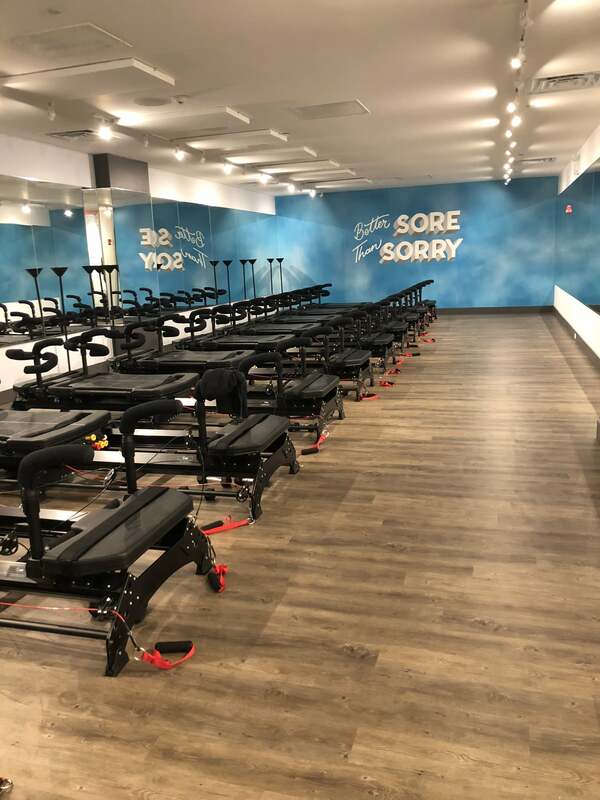 In order to make it through the month without doing downward dog 100 times a day, I visited a new space in NYC called STRETCH*D three to four times each week. 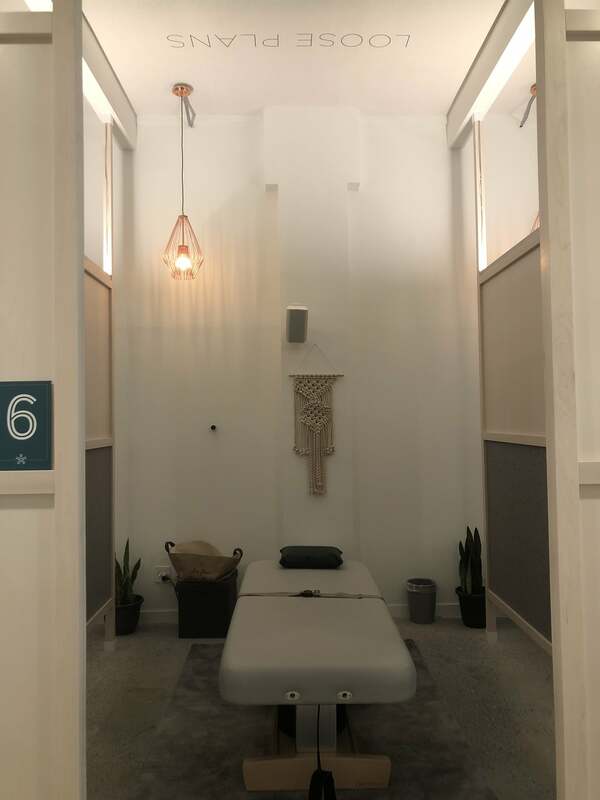 For a half hour, my body was gently moved to loosen muscles, fix problem areas, and prevent injury using dynamic stretching methods. Checking in a few times each week made a huge difference. For one, I was far less sore than usual. And secondly, I left relaxed and mellow (and ready for nap time), which made for a considerable contrast to my usual fast-paced, anxiety-driven attitude on weekdays. I worked with Tovita Nutrition, a one-on-one virtual nutrition service, to figure out what foods were best for my body with my no-cardio agenda. Although, I have a profound love for ice cream and a strong liking for granola and protein bars, I (mostly) gave up both for 30 days. Through weekly FaceTime sessions and daily food logging, I became more aware of what I was eating, how much, and at what times during the day. To be perfectly honest, I didn’t cut out any major food groups (ie: carbs). In fact, I ate more carbs (in nonprotein bar form, of course). And I felt better, actually. I wasn’t trying to lose weight; I just wanted to feel energetic – and I did. Cutting out the added sugar made my mood more consistent throughout the days and weeks. 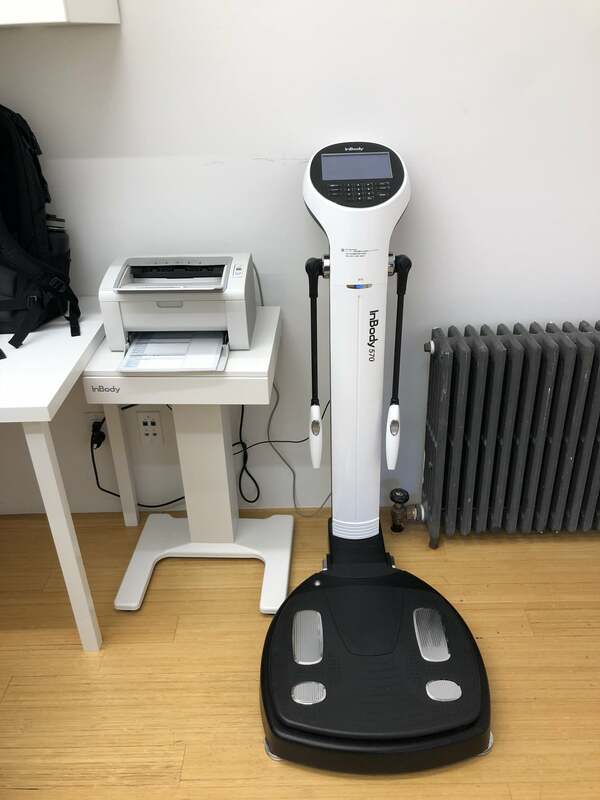 At the beginning of the month, I measured myself with a special InBody scale to track my change in weight, body fat, muscle, and more. In the end, I gained three pounds – but it was all muscle. My body fat percentage dropped from 19.5 percent to 18.8 percent. Translation: dropping cardio from my regimen helped me cut fat, without working out every day. In the end, I missed cardio a ton, so there’s no doubt I’ll pick it back up. However, next time I’m looking to lose body fat, I’ll take a short break from my favorite cardio workouts, rather than a full month.